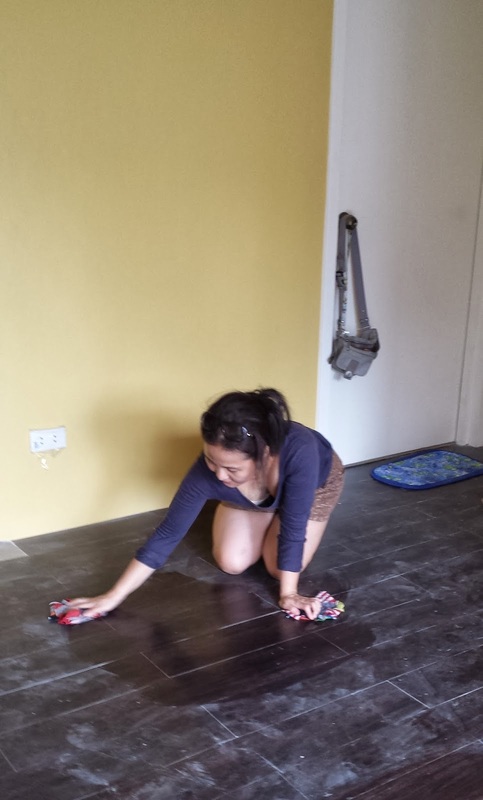 One of hardest part in cleaning the house is a dusty floor. Imagine cleaning it on a Christmas eve? I felt like Cinderella trying to beat the 12 o'clock deadline of fairy godmother. These days I don't clean the floor anymore because John, even the kids, enjoys mopping the floor with the help of Familia iMop. We bought this at Ace Hardware at less than P700. This iMop is a nice gift for housewarming, or even for weddings. 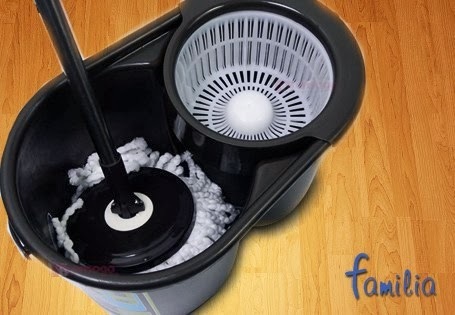 This is highly recommended for family, just like us, who doesn't have house help.